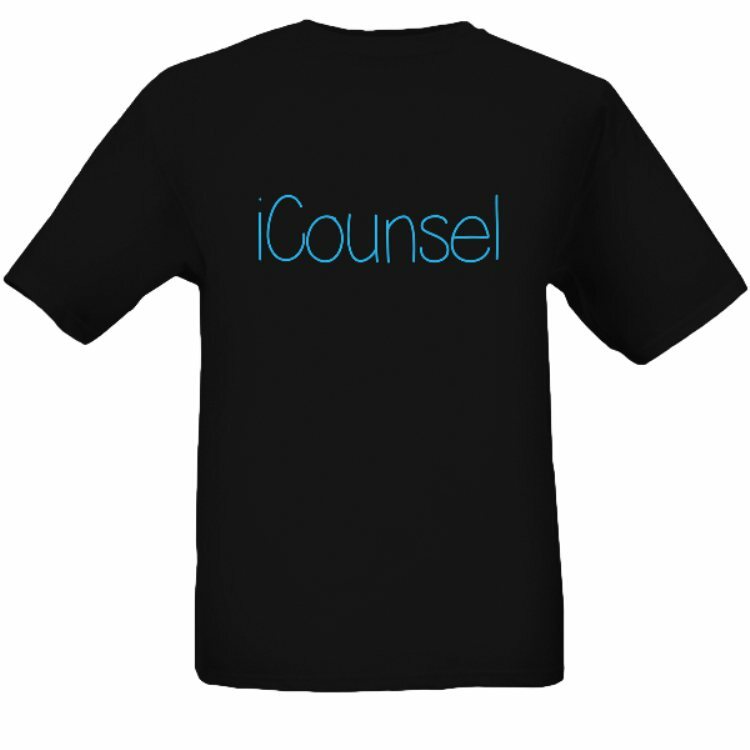 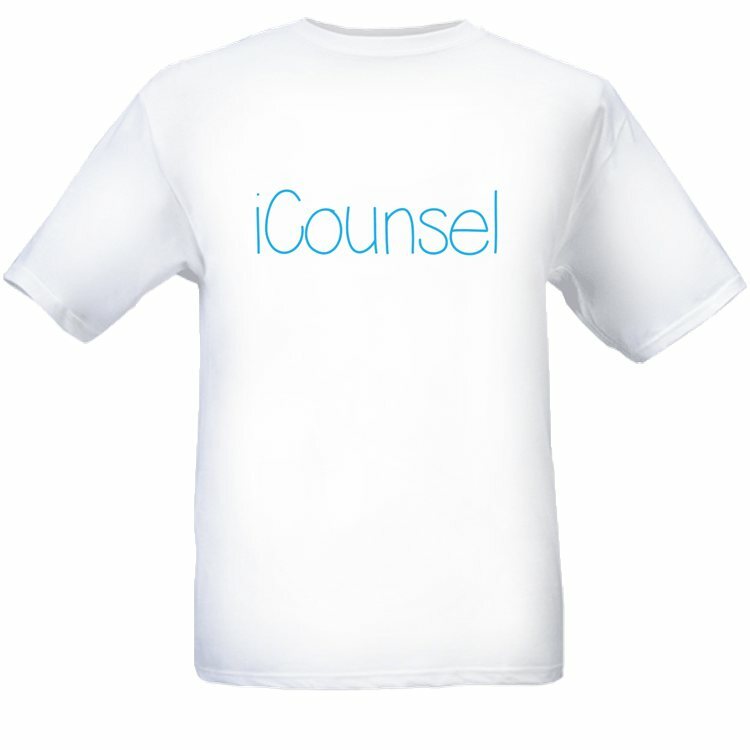 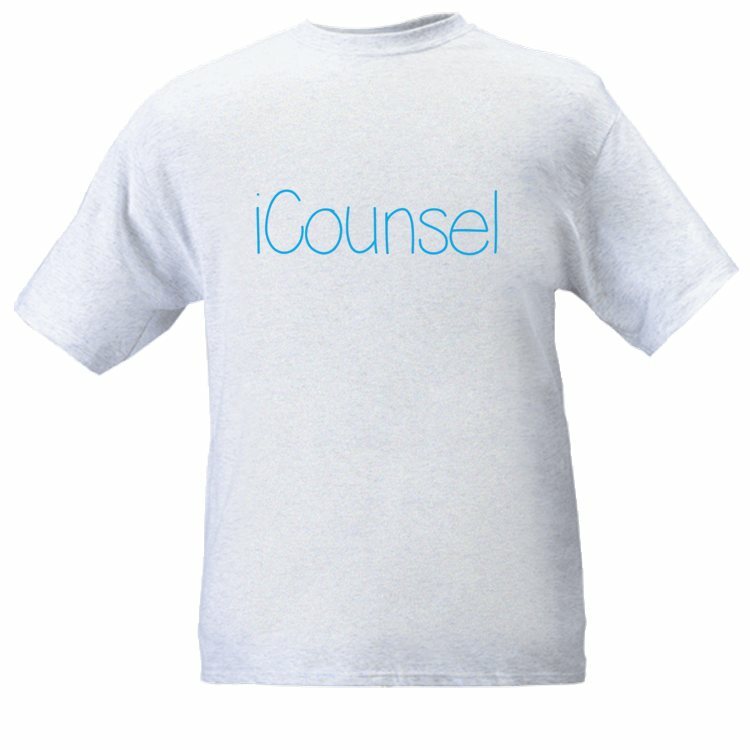 Show off your tech savviness in this iCounsel t-shirt! 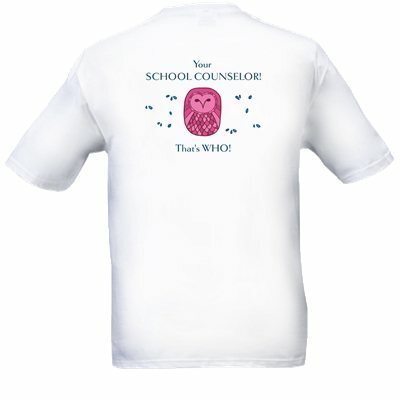 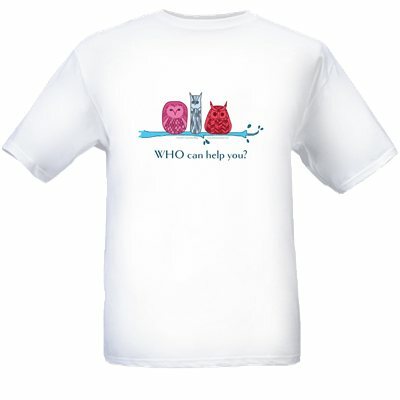 Available in 3 colors: white, gray, and black. 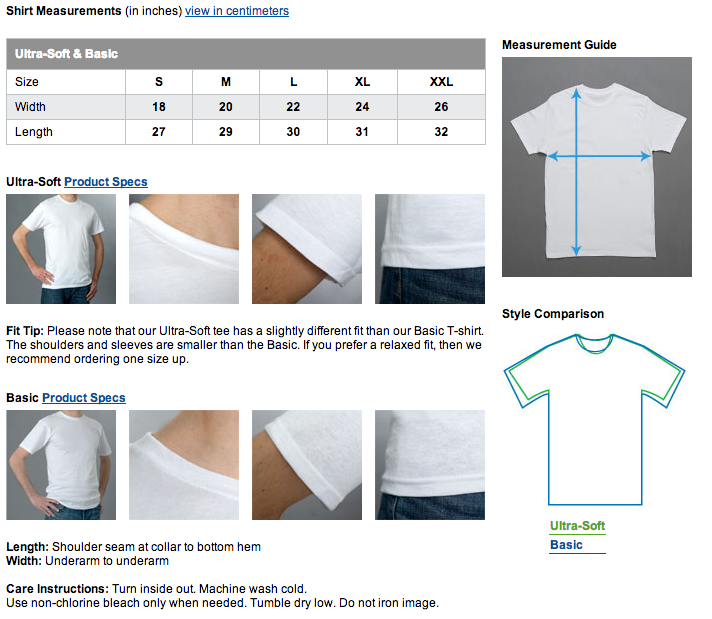 Anvil Fashion Fit Tee, 100% combed ring spun cotton for light, extra-soft comfort, with TearAway™ label.